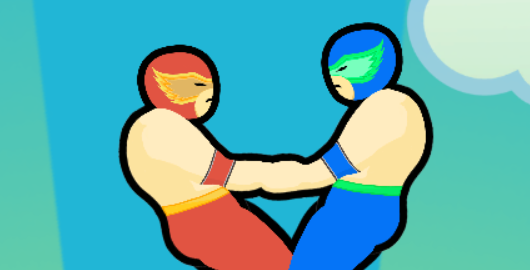 Wrestle Jump is an amusing two player wrestling game in which you and your opponent are competing with each other to smash the opponent’s hand to the ground successfully. 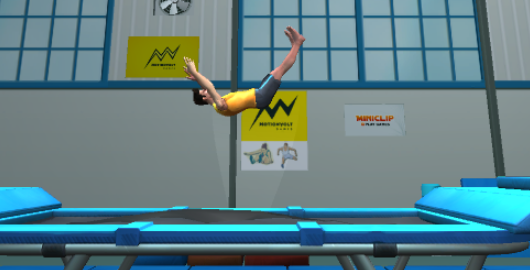 The most challenging part is that both hands are tied. 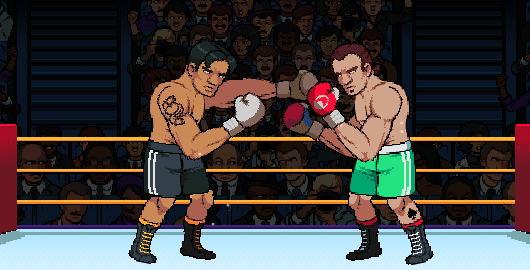 Big Shot Boxing is an awesome boxing game made by Colin Lane. 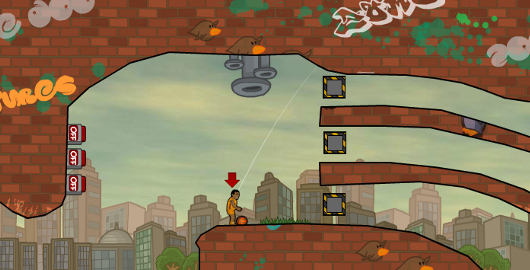 You are a professional boxer that wants to climb the leaderboard to become the boxer champion. 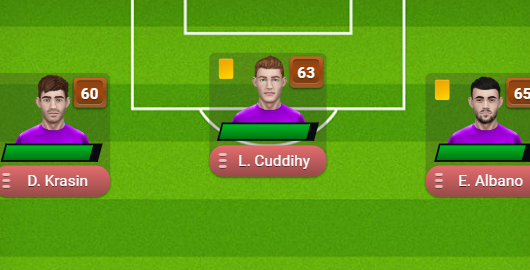 Use perfect techniques to land hits and knock down every opponent you challenge. Not our typical FGN game, but fun nevertheless! 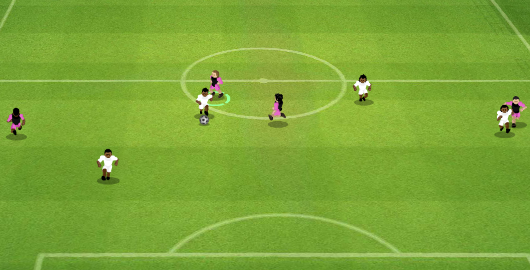 The Champions 2016 is an isometric soccer / football game by WitchHut from Romania. 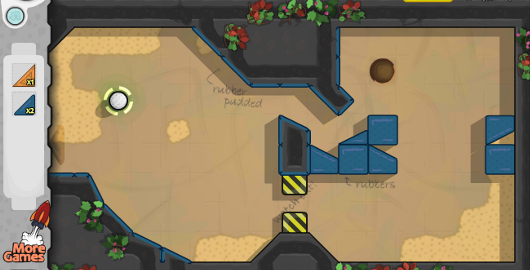 Basket Balls: Level Pack is the latest Physics based Puzzle game from LongAnimals and robotJAM. More Ballsy fun and games with basketballs. 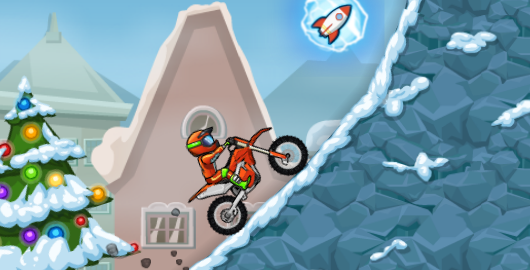 Space Punk Racer is a race game created by LongAnimals and Jimp where you speed through eight different terrains across an alien planet. 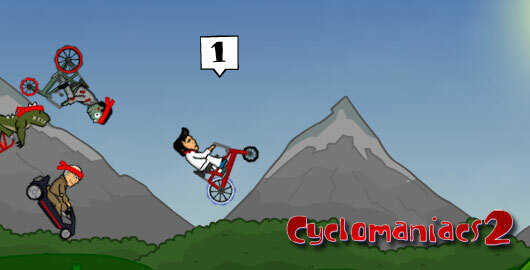 CycloManiacs 2 is a fun bike racing game developed by LongAnimals and robotJAM. 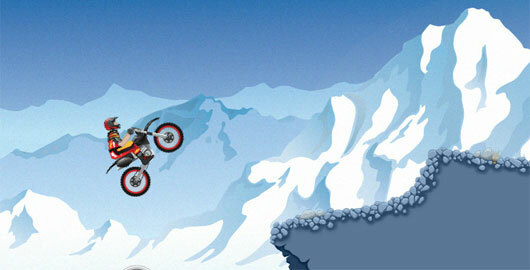 Cruise at top speed over hills and through valleys until you reach the finish line in first. 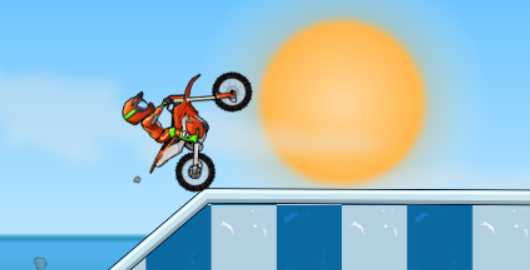 There are 39 new tracks, 50 riders, mini games and lots of hidden stuff. 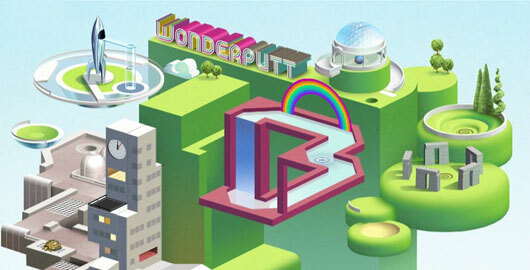 If you enjoyed Adverputt, a 12 hole mini-gold developped by Dampgnat, you will love its successor, Wonderputt, an 18 hole mini-golf! 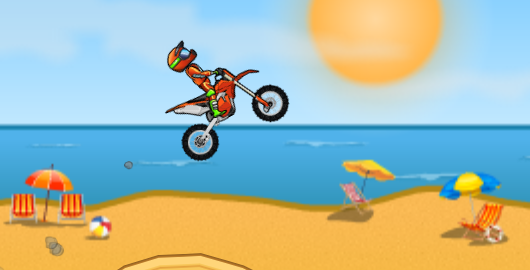 Use your “dexterous digits to propel your motocross bike to the finish line” in this installment of the popular TG Motocross original franchise from Teagames! 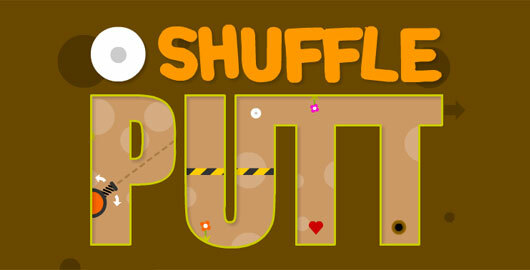 Shuffle Putt is a nice little physics-based golf course game created by JJ Wallace with tweeting birds, flowers, springs and mines! 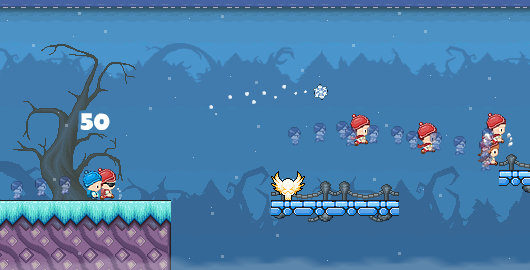 Collect hearts and make it through 18 holes is as few shots as possible. Go Kart Go! Turbo! 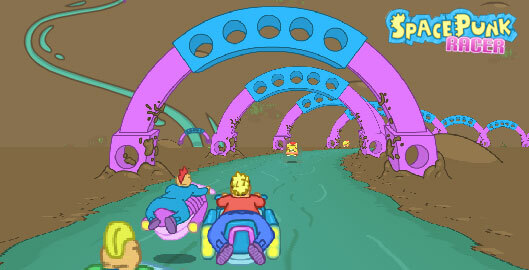 is a Mario Kart-like game developed by Pieter Albers of Xform Games using Adobe Director 11.5. 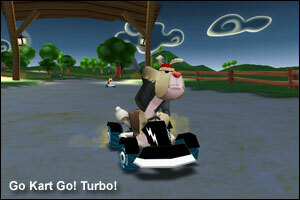 “Experience real-life like gaming with 3D and sound effects with ´GoKartGo!Turbo!’ – A wacky cartoon kart racing game where the players can make use of any items they pick up to slow down their opponents.